Harper and wireless: Is it Lost or Breaking Bad? 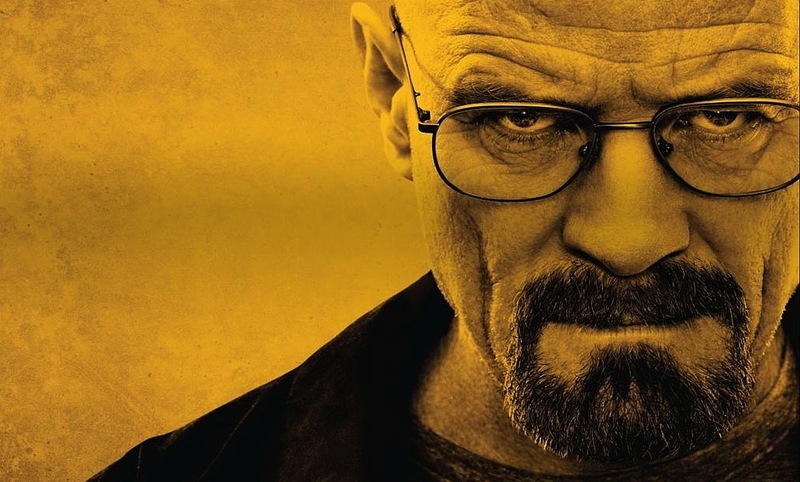 Is Stephen Harper really Walter White? This past weekend, Breaking Bad cashed in big time at the Golden Globe awards with wins for both best drama and lead actor, with the inimitable Bryan Cranston finally getting accolades at the annual event for his fantastic portrayal of anti-hero Walter White. Anyone who has watched the show, which wrapped up last year, probably felt the kudos were well deserved – it truly was one of the best series to ever grace the airwaves. What I liked most about Breaking Bad were how seemingly minor details were introduced in one episode, only to be revisited in later ones to further flesh out and illuminate the ongoing plot. It was these sorts of things – like Walter spelling out his birthday numbers with bacon – that really impressed upon viewers that the writers knew exactly what they were doing all along. On the flip side, there’s the Canadian wireless market. In discussing the federal government’s long-running quest to bring more competition to the industry, most pundits – regardless of what end of the spectrum or ideology they subscribe to – have generally agreed that there’s been little rhyme or reason coming out of Ottawa. By all accounts, Prime Minister Stephen Harper and his crew have been making things up as they go, as the current disarray seems to prove. Rather than Breaking Bad, it’s been more like Lost – a show that didn’t really make sense but promised an epic resolution, yet failed to pay off in the end. But what if everyone is wrong and the government’s plot really isn’t like Lost? What if, like Breaking Bad, the whole situation really has been meticulously planned and crafted, and is in fact playing out perfectly? Naguib Sawiris: just how much patience does he have left for Canada? The International Telecommunications Union, the United Nations’ telecom agency, recently released its latest report on broadband internet access. 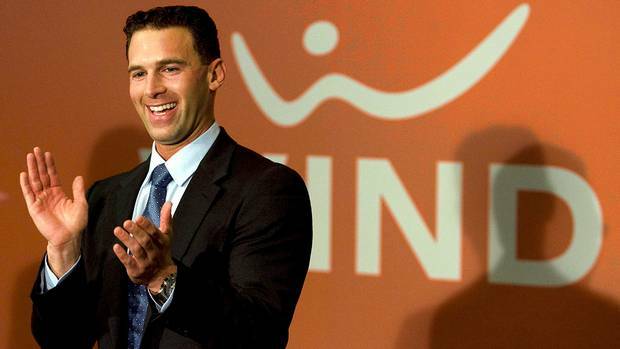 Some of the organization’s conclusions are now doubly ironic given the Canadian government’s shock rejection this week of the sale of Manitoba Telecom’s Allstream division to Egyptian billionaire Naguib Sawiris, the same man who brought Wind Mobile to the country. Based on panel regressions of broadband penetration for 165 countries for ten years between 2001-2011, competitive markets are associated with broadband penetration levels some 1.4% higher on average for fixed broadband and up to 26.5% higher for mobile broadband. Competition has been a key driver of higher levels of uptake and investment in communication networks and services in many countries. In the Canadian context, the recommendation seems to be aimed squarely at the country’s lingering foreign ownership limitations. Despite the Conservative government finally liberalizing these rules to some extent last year by allowing foreign ownership of firms with less than 10 per cent of the market, larger companies and broadcasters are still off the table. The limits are likely discouraging foreign concerns from entering Canada in two ways – firstly because they might want to simply buy a bigger business than build one from the ground up, or secondly, that acquiring a small player and then competing against huge converged telecom-broadcasters such as Bell and Rogers is simply too tough a mountain to climb because their competitors have access to assets, such as broadcast, that they do not. Those two reasons combined are likely why there will be no major foreign bidders in the upcoming wireless spectrum auction. Completely removing the foreign ownership restrictions on both telecom and broadcast is a necessary move for the long term. The sort of meaningful competition espoused by the ITU simply won’t evolve without it. That’s what makes Ottawa’s rejection of the Allstream sale over supposed security concerns all the more surprising. MTS has been trying to sell the division, which primarily provides telecom services to Canadian businesses and government clients, for some time now, with no luck. Enter Sawiris, the same man who is largely responsible for lowering cellphone rates in Canada over the past five years through his backing of Wind, which basically gave the Conservatives even a shred of proof that their otherwise scattershot telecom policies – if they can be called that – were working. 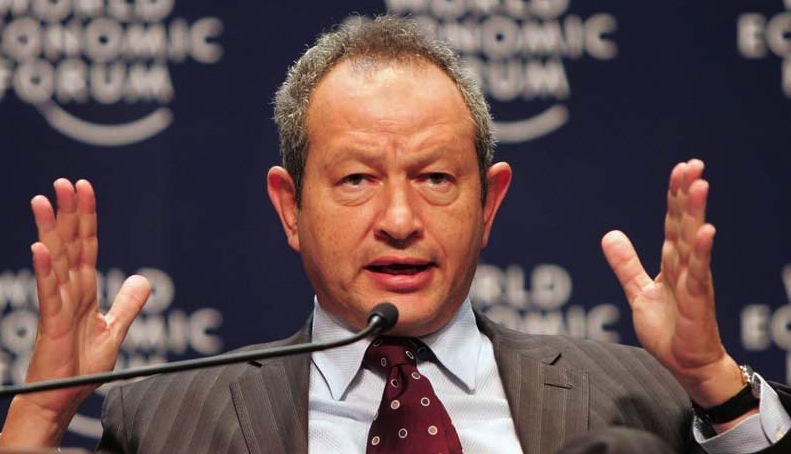 Sure, Sawiris did complain loudly a few years back that the government hadn’t done enough and that he regretted getting into Canada, but ultimately his money did the real talking – he was, after all, willing to fork over another half-billion dollars for Allstream. Is the government’s rejection now just sour grapes over those comments or is there substance to its claims of security concerns? We may never know, but two things are certain – the government is doing an excellent job of scaring away potential foreign telecom investors, which is the opposite of what the ITU is suggesting, and one of those investors is likely Sawiris. By all accounts, he is (or was) interested in re-acquiring – and saving – Wind, probably with a plan to combine it with Allstream to in fact overcome some of the competitive size disadvantages both companies are individually facing. Can anyone blame him if he now changes his mind? And if he does, how far up the creek does that leave Wind and, by extension, the government’s desire to have another strong wireless competitor? Unless the Conservatices have some secret ace up their sleeves – a promise from Verizon to ultimately buy Wind? – the rejection of the one man who has kept them out of the hole they’ve slowly been digging may go down as one of their dumbest mistakes yet. Affable and tireless – two words that best describe Anthony Lacavera, outgoing chairman and chief executive of Wind Mobile. In numerous conversations with Lacavera – Tony, to most who know him – I found him to be an immensely likable fellow; he’s young, driven, always positive and something of a health nut. On the occasions I had lunch with him, he always shamed me by ordering a really nice salad while I pigged out on a burger or some other sort of artery-clogging red meat.